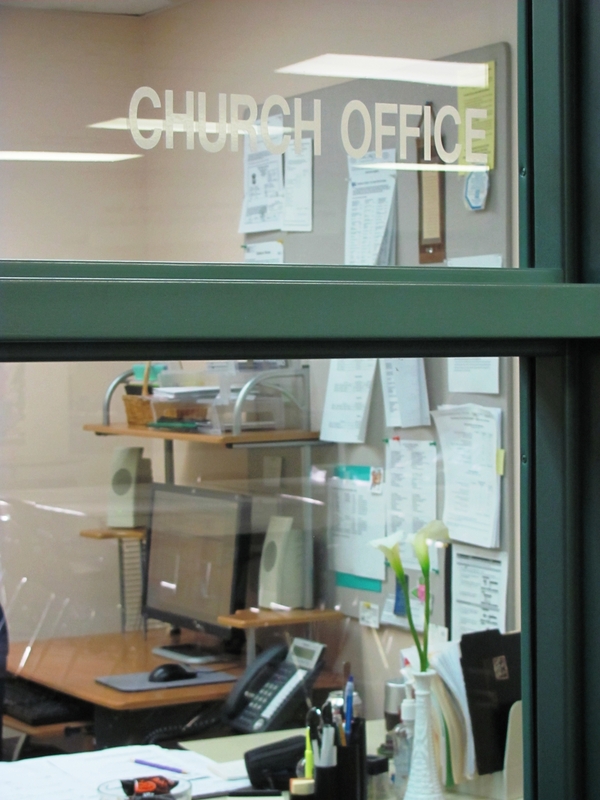 After hours, you may call the church phone number and leave a voice mail for a staff member or the church office. The Rev. Barbara Gadon,Lead Minister: Rev. Barbara is currently on sabbatical.